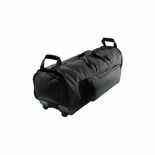 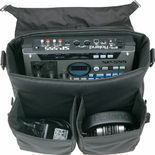 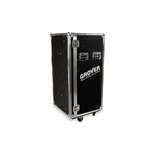 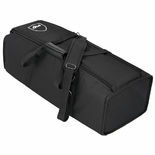 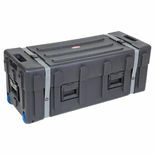 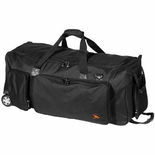 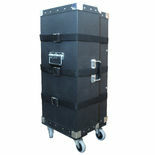 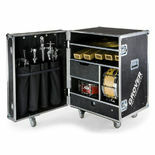 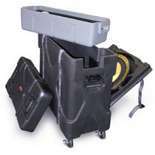 The Gibraltar GHTB Stealth Transport System features a 32 inch bag with inset wheels that make it easy to transport your Stealth rig from gig to gig. 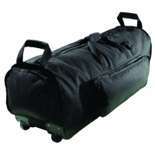 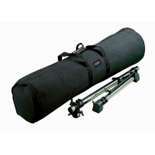 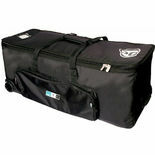 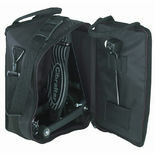 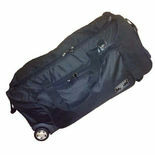 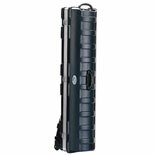 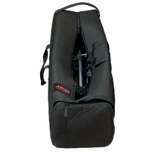 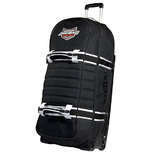 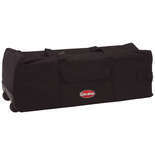 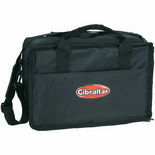 The Gibraltar GSPCB Single Pedal Carrying Bag perfectly fits your Gibraltar single pedal. 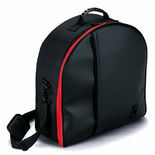 Works great for other brands as well.